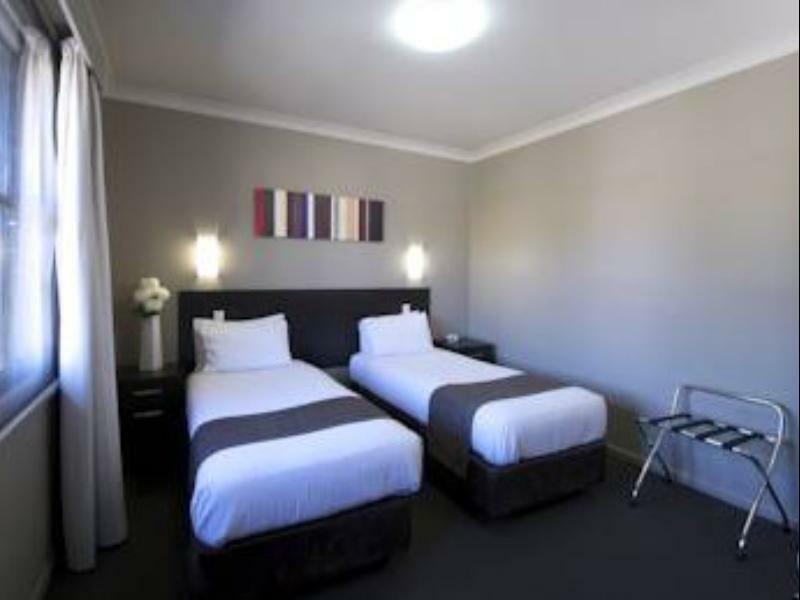 يشكل فندق Best Western Blackbutt Inn بموقعه الممتاز في قلب هذه المنطقة الرائعة كنقطة انطلاق ممتازة لاستكشاف المدينة. يمكن من هنا للضيوف الاستمتاع بسهولة الوصول إلى كل ما تقدمه هذه المدينة النابضة بالحياة. يشكل هذا الفندق ملاذاَ مريحاً للاسترخاء ويمنح زواره فرصة للاستجمام والتجدد، وهو يقع على بعد خطوات من المعالم السياحية الكثيرة للمدينة. إن الخدمات الممتازة وحسن الضيافة العالي في Best Western Blackbutt Inn تجعل إقامتك تجربة لا تنسى. يقدم هذا الفندق العديد من الخدمات الكفيلة بإرضاء أكثر الضيوف تطلباً. تتضمن كل غرف النزلاء وسائل الراحة والتسلية المصممة خصيصاً لضمان الراحة القصوى للضيوف. إن غرفة ألعاب هو المكان الأمثل في الفندق للاسترخاء وتفريغ طاقتك بعد نهار طويل. 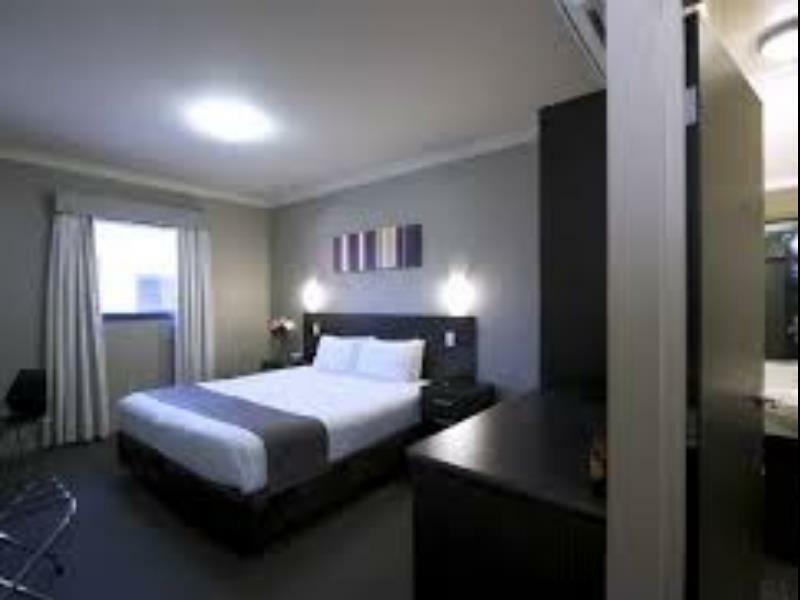 مهما كانت دواعي سفرك فإن Best Western Blackbutt Inn هو خيار ممتاز لإقامتك في المدينة. What a fantastic place to stay. Will recommend for sure. I will be staying there again in the near future. The room was fine. Hotel downstairs has a restaurant but no tables were available when we arrived. Only found one other cafe in walking distance. Not ideal. Website was misleading... there was no indication that the was above a pub. Best Western has a great reputation.... but would not recommend this to friends. I was arriving late in Newcastle for a 4.30pm work meeting . I checked in about 3.30pm and at first I was confused. There was not building with "Best Western" branding, just a pub on the corner. I went in and found reception and I was in the right place. I voiced my concern about staying above a pub and they said, as it was a Tuesday it would not be that noisy. I arrived back at 10.30pm found my room. Everything was spotless, clean and working. What more could you ask. So overall it was good but being above a pub is a concern for me all the same. 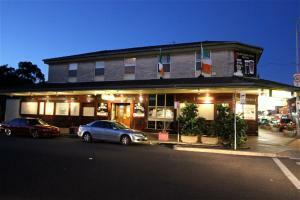 Convenient, near the Blackbutt Reserve and major shopping. Clean and quiet. 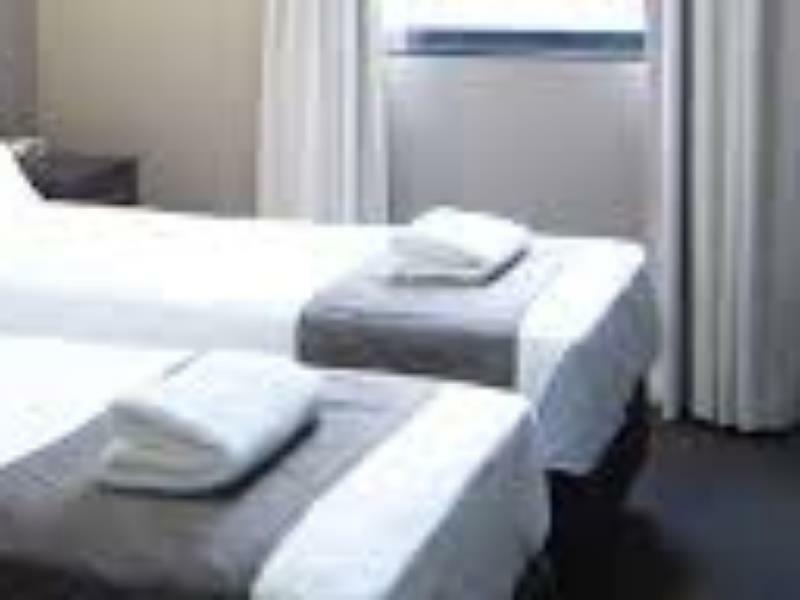 Very good condition rooms. Cheers! This was our second stay but will unfortunately be our last. While the facilities are satisfactory, the noise from the pub and patrons returning to their rooms left us robbed of sleep for both Friday and Saturday nights. It was a terrible stay at this hotel. My wife and I stayed at this hotel for one night over Easter holiday. The room looked newly renovated online, however it is dirty inside. We saw cockroach twice in the room which was extremely terrible. Also, the air conditioning was not functional and the room was super hot at night like a sauna room as the only window in the room was tightly sealed. Another letdown was the reception is tiny and is actually shared by a convenient store next door. The receptionist was not approachable when we would like to ask them to get the air conditioning fixed. It is actually quite far from Newcastle downtown, 15 minutes by car. Anyway, please avoid this hotel if you are expecting a clean and comfortable room and any helpful receptionists. We enjoyed staying above a pub that wasnt noisy & the atmosphere was great. The staff were accommendating & helpful. A carpark was available also, thats important. i found our stay comfortable value for money. the bed could have been more comfortable. bonus being close to john hunter hospital.